Round One is over and BBC’s Strictly Come Dancing has come out on top in its first head to head battle with ITV’s X Factor. The 13th series of the popular celebrity reality TV show returned with impressive numbers as 8.69 million (41.7%) tuned in from 7.15pm in a further improvement from last year’s opening figure of 8.43 million. The delights of Peter Andre, Ainsley Hariott and co peaked at 8pm with 9.47 million (45.2%) viewers, that contrasted awkwardly with X Factor’s 7.13 million (32.8%) and a further 389k (2%) on +1, that lagged into a steady 7.11 million – the same as last Saturday’s live figure. However, its 8.15pm which shows the most interesting figure, as the two shows briefly overlapped. While Strictly enjoyed an audience of 9.04 million (40.1%), X Factor was crippled, pulling in an audience size nearly half of its competitor’s at 5.44 million (24.1%). 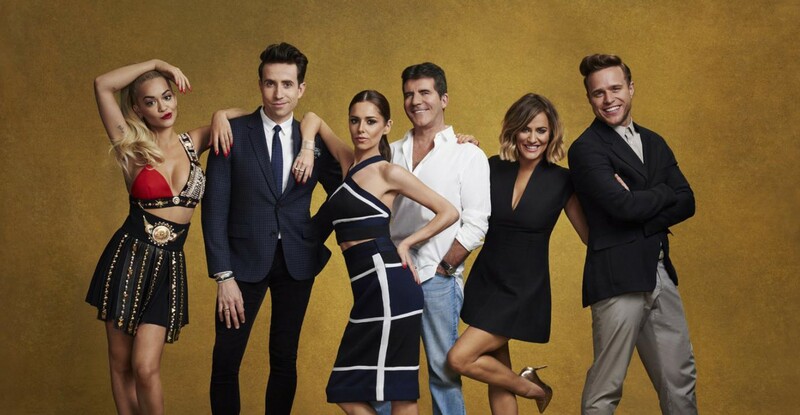 The fall in its audience size has done nothing to instil confidence in Simon Cowell’s new format for X Factor, which has involved removing veteran judge Louis Walsh from the panel and replacing him with show newbies Nick Grimshaw and Rita Ora. Similarly, long-time presenter Dermot O’Leary was swapped out for Olly Murs and Caroline Flack. Both shows have pulled record promotional stuns for this years series, with X Factor going as far as releasing its show schedule ahead of clashes with Strictly. The popular dance show has barely felt a quake in its dancing shows however, steadily building up tension by announcing its candidates one by one in the lead up to the programmes first show. Will Strictly continue to dominate as the seasons continue? Only time will tell, but until then its safe to say that Round One in the battle for Saturday viewing was a knock-out for the BBC.